An IRS tax assessment is a bookkeeping entry made by the Internal Revenue Service when an IRS assessment officer signs a summary record of assessment (Form 23C Assessment Certificate), with supporting records describing (1) the taxpayer’s name and address, (2) the character of the assessed liability, (3) the taxable period (if any), and (4) the amount of the assessment. 26 C.F.R. § 301.6203-1. When a tax is assessed, it has become due. To prove a tax assessment, “[c]ourts have indicated that a Form 4340 is adequate to prove a valid assessment if it lists the ‘23C date,’ indicating the date on which the actual assessment was made.” FN1. Tax assessments are presumed to be correct, and the taxpayer bears the burden of showing that assessments are arbitrary or erroneous. FN2. 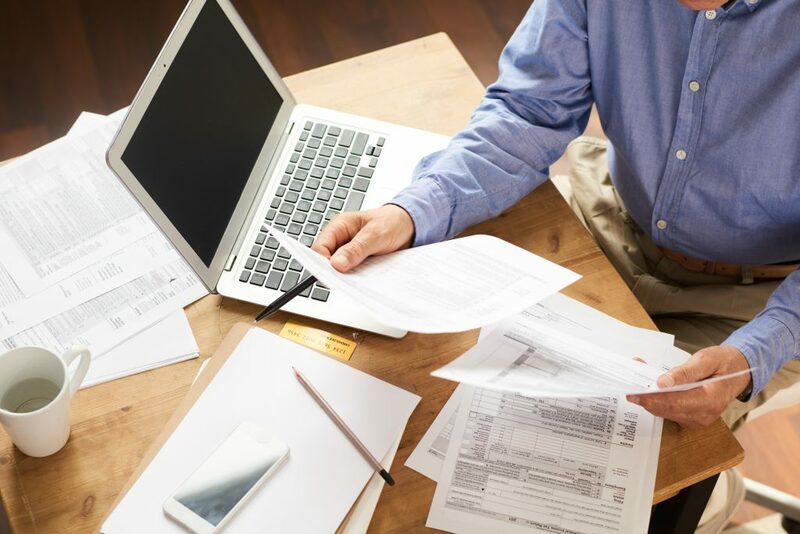 In addition, unless there is clear evidence to the contrary, assessments are presumed to have been made by the IRS in accordance with its regular procedures for the making of tax assessments. FN3. Administratively, the IRS’s online master-file account transcripts for a taxpayer’s tax period and form would also show whether and when an assessment has been made and would be sufficient for the IRS to rely upon internally and in administrative collections, even though the more formal Form 4340 would be used in a courtroom setting. FN1. Huff v. United States, 10 F.3d 1440, 1446 (9th Cir. 1993). FN2. Welch v. Helvering, 290 U.S. 111, 115, 54 S. Ct. 8, 9 (1933); United States v. Molitor, 337 F.2d 917, 922 (9th Cir. 1964). FN3. Lewis v. United States, 279 U.S. 63, 73, 49 S. Ct. 257, 260 (1929); Hughes v. United States, 953 F.2d 531 (9th Cir. 1992).